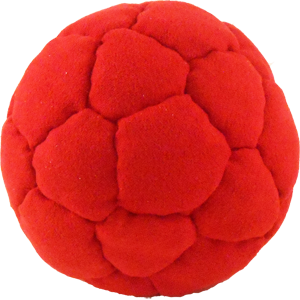 We produce a lot of samples intended for professional jugglers who want custom made balls. We always get some extra. This offering are those that are extra. 32 panel construction made with our machine washable synthetic suede and filled with a new small profile plastic pellet that gives a flow to the ball unlike any others we make. There are only 15 of this particular sample run so get em' while you can. Approximate 80% fill ratio.